Screen Shot 2015-10-29 at 9.28.43 PM | Dementia isn't funny. Published October 30, 2015 at 1513 × 855 in Rhubarb! Rhubarb! 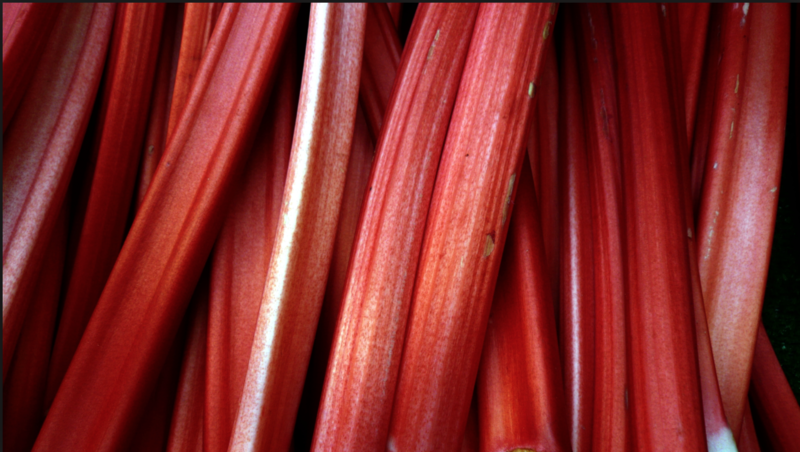 Rhubarb!